I found my WAY OF MISTAKE! Kay's Story: It is my sincere belief that Grace and Strength Lifestyle (aka "GNS") has, for me, fulfilled certain promises in Scripture and enabled me to begin, again, a pursuit of service to our LORD JESUS CHRIST, perpetuating the Kingdom Work! Do I want confidence or do I want food? Monica's Story: I am a 51 year old wife and mother of seven, who had not been taking care of myself. I had never lost all my weight after pregnancies and then gained more. Recently, I had noticed I was feeling weak, had a bad left knee and was self-conscious to move around freely. I was very discouraged about dieting because I had tried and failed many times. I was becoming more convicted about how I was taking care of my body when a friend of mine showed up having lost a lot of weight. I feel like a bird let out of a cage! 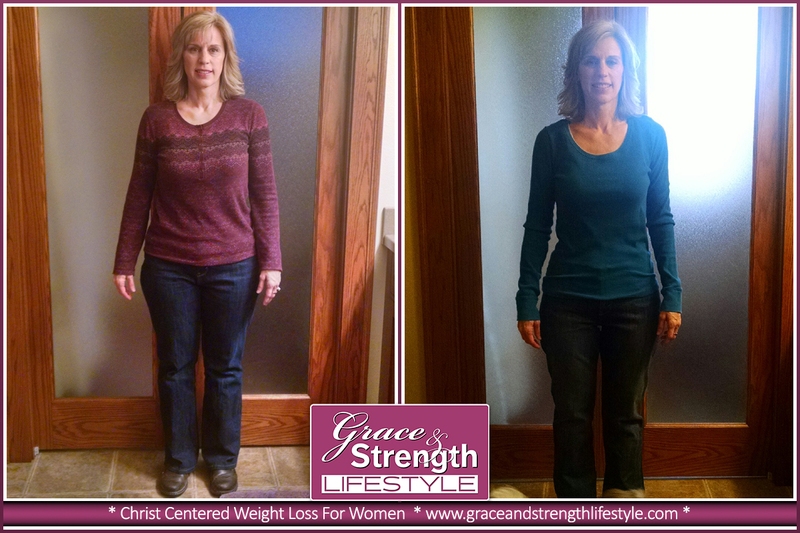 Bonnie's Story: My journey with the Lord through the Grace and Strength Lifestyle began in October of 2016. Knowing this, the length of time I spent on the program feels impossibly short. God has been so faithful through the entire process. To Him goes all the glory, honor and praise. What I have achieved is nothing short of a miracle in my eyes. Why did I turn to food, and not to Him? Michele's story. When I started with Grace and Strength Lifestyle in December 2016, I was really struggling with so much more than weight. 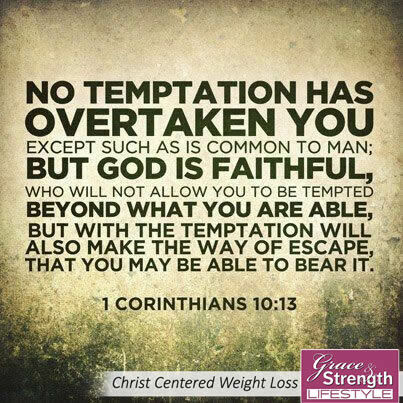 The weight was just an outward symptom of the spiritual warfare going on in my heart. I needed more than just life! My Journey to and through Grace and Strength: I've never been a jump on the band wagon type of person. However, when several close co-workers were finding such great success with Grace and Strength I had to take a look at what they were doing. When I first looked at this program I had the reaction of yes it was a "diet", no magic power here. Eat less, move more, and lose weight. Ok, been there done that, can't make that last. I need the magic power. I want to lose almost 70 pounds.